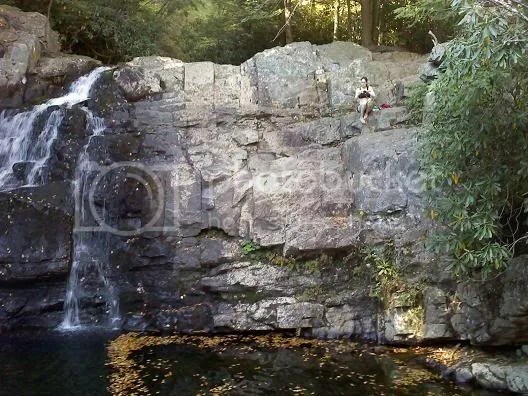 I also jumped off this little cliff/waterfall area into the water below and had a blast. The water was so cold it took my breath away. this makes me embarrassed that i never went on a trip like that while i lived up there. looks awesome, man.